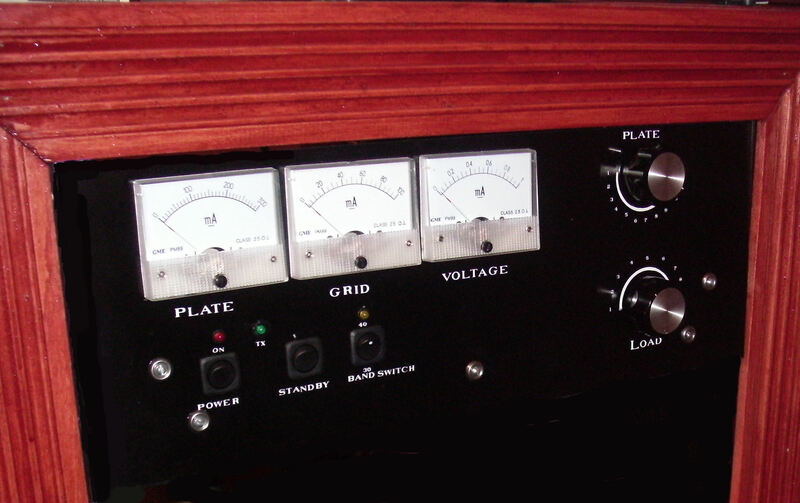 This 1 watt class-C amplifier was designed for use on the 10 MHz (30 metre) band. It has been used with my RTTY and QRSS projects. Anything that does not require it to be linear. I've always wanted to build a power amplifier but have never taken time out to do so. 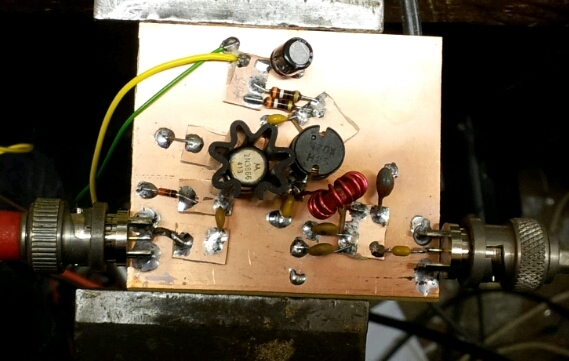 The amplifier circuit I came across was a all band 200 watt amplifier using a single 811A tube. This is just what I had in mine, and seem easy enough to build.